CGCT is 100% volunteer-led. 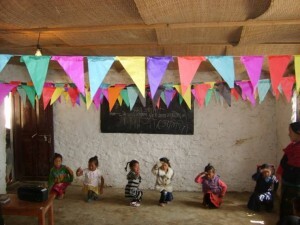 All funds raised go directly to carrying out Chandra’s vision for “people-centered biodiversity” conservation in Nepal. 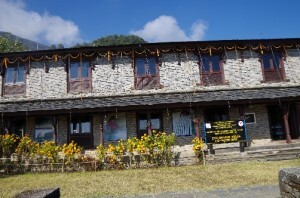 In particular, and in keeping with the CGCT Board members’ personal histories involving community-based ecotourism and forest management, sustainable rural development and responsible trekking tourism, CGCT favors projects in Nepal that support village-level educational, community development, and environmental and cultural heritage conservation. 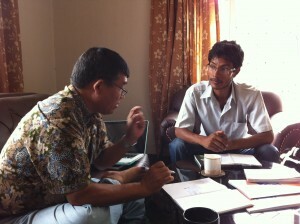 Young Conservationist Mentorships: CCGT funds mentorship grants for two to three young Nepali college graduates every year to “get their hands dirty” and gain first-hand experience in community-based conservation and environmental management, under the guidance of a senior conservation leader. Each mentee receives a small stipend to cover field expenses, and one-on-one guidance in the design and delivery of his or her field work. (Dr. Hum Gurung advises Bijay Maharjan in his mentorship on “Eco-Tourism Management in Ghalekharka Sikles Eco-Trek Region). Dr. Chandra Prasad Gurung Memorial Room in Sikles Eco-Museum: CGCT helped support the outfitting of a room dedicated to show-casing and inspiring visitors through Chandra’s life achievements. The room shares museum space with an exhibit of Gurung cultural traditions in the Eco-Museum which was constructed and is managed in collaboration with ACAP, CGCF, Annapurna High School in Sikles and the Parche VDC Conservation Area Management Committee. Sikles in Focus: CGCT helped support a community-based photography project called Sikles in Focus that CGCT Advisor Dr. Sara Parker and community members launched. The book records the lives and traditions of Sikles, Chandra’s village. The project provided village members with cameras and photography lessons. Photos and stories are captured in the book “Our Village Our Life.” Sales-generated funds support nine Sikles village development projects. Fund Raising Activities: CGCT Board members use their talents and networks to raise awareness and funds for CGCT. 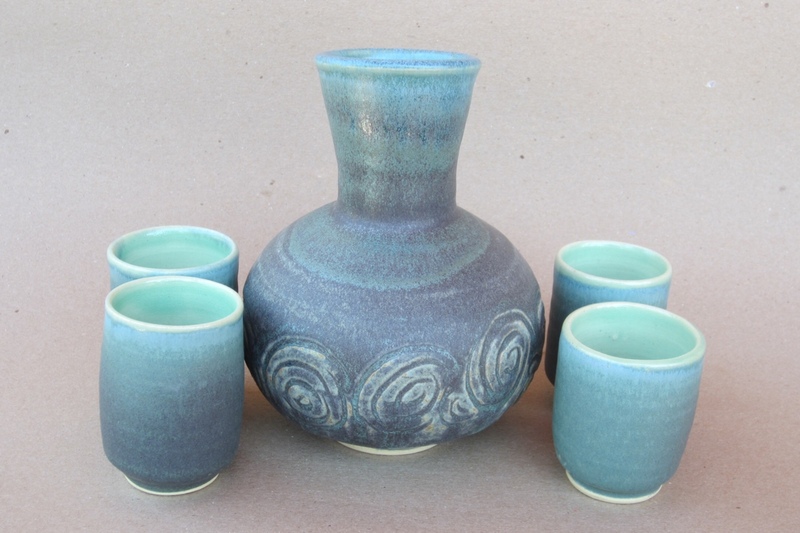 Wendy King donates a portion of sales revenue from Double Happiness Pottery sales. Wendy Lama and Maureen DeCoursey donate Himalayan arts and crafts purchased during their travels and work in Asia for sale. Steve Powers hosted the Maitreya Project’s Heart Shrine Relics Tour in New York, a unique collection of sacred artifacts associated with the Buddha.